Warren & Son, 1950, Hardback. Condition: Very Good. Mildly bumped at the head & tail of the spine and corners. Boards a little rubbed. End papers and prelims a little spotted. Hinges weakening. Internally clean & bright. 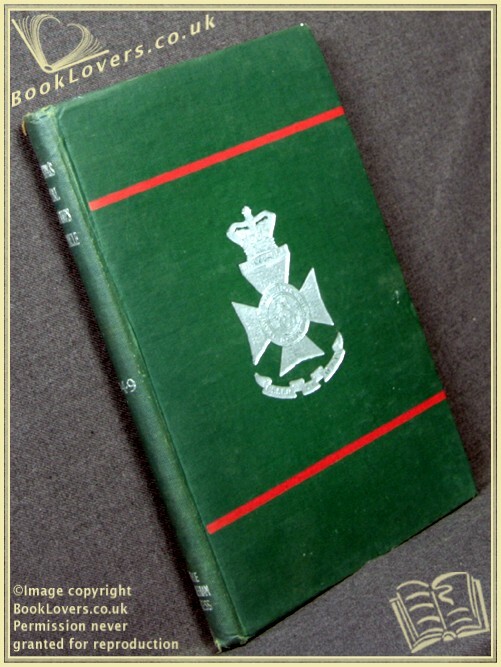 Green cloth with silver titling on spine, red rules and silver insignia on front cover. Portraiture frontispiece of King George, Colonel in Chief of the regiment. Illustrated with black and white photographs & maps. Size: 8½" x 5½". 136 pages.